Don't trust your hardwood floors to just anyone. When the finish is dull or scratched and you just aren't happy with the way the wood looks, call Carpet Cleaning Edison. We have a team of technicians who are experienced with taking care of hardwood, and have the knowledge to bring back the beauty of your floors. We offer two main options for refinishing your hardwood floors. For light refinishing, a screen and recoat is just what you need. With this process, we gently abrade the top of the existing finish layer, so that the top of the floor is perfectly clean and free of surface scratches and marks. It is then ready to receive the new layer of finish. The new layer of polyurethane adheres to the old layer, restoring the beauty of the wood floor. With this process, you can also change the finish from a high shine finish to a matte or satin finish. This is a great way to restore the appearance of a wood floor in good condition. Many people wonder how much refinishing will cost. Well, we can tell you that it will be much cheaper than replacing your floor! There are too many variables in what your floor may require, so we do not offer estimates or quotes over the phone. Our charges are usually based on the square footage of the area to be refinished. 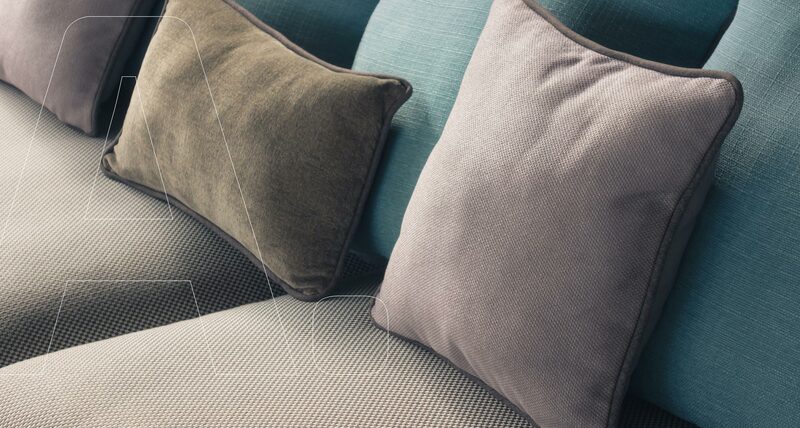 We are happy to schedule an onsite visit at your convenience for a free estimate. There are a variety of products on the market that promise to make your floor shiny as part of the mopping process. 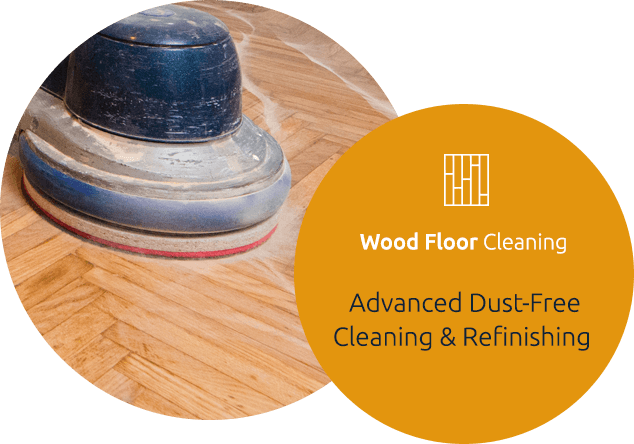 The truth is, these cleansers are not really meant to be used on wood floors, and they contain a waxy substance that will make your floor look pretty dull due to excess build up. They are not really meant to be used all the time. Sweep frequently, at least once a day. Small particles and dust can scratch the finish on the floor. Avoid high heels - they can gouge and mark the wood. Don't let the wood get wet. Moisture can soak into wood, causing your floor to swell and buckle (if your floor has experienced water damage, we can help restore it with our water damage restoration service). If you must mop to clean the floor, use a floor cloth that is barely moistened. Call 732-902-0800 and ask for our hardwood services. You will need to schedule a free inspection and estimate appointment so that our technician can see the condition of the floor and what will be required before starting work. 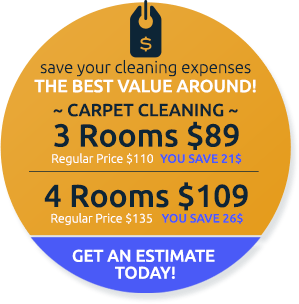 Carpet Cleaning Edison is a full-service wood floor provider, with the capabilities to also perform a full sanding and refinishing job. you would like to stain the floor a different color. Hardwood refinishing is worth the time it takes for the excellent results it gives. We make every effort to minimize your inconvenience during the refinishing process.